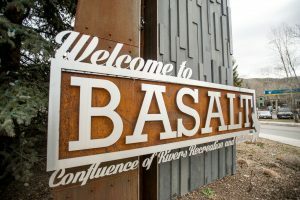 The Aspen Pitkin-County Housing Authority moved closer to forcing Lee Mulcahy to sell his home after the U.S. Supreme Court announced Monday it would not hear the activist’s case. 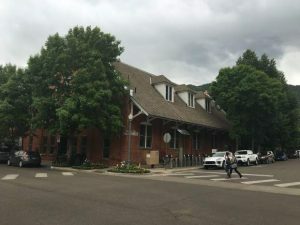 The same day the high court made its expected announcement — the Supreme Court takes about 1 percent of the cases pitched to it, called writs of certiorari — APCHA filed a motion asking Pitkin County District Judge Chris Seldin to enforce an earlier judgment that Mulcahy sell his deed-restricted Burlingame Ranch house. Seldin had held off applying his ruling from June 2016 because Mulcahy took the matter to the nation’s highest court. Mulcahy previously lost on the state appellate court level and also failed to persuade the Colorado Supreme Court to entertain his case. Smith could not be reached Monday. 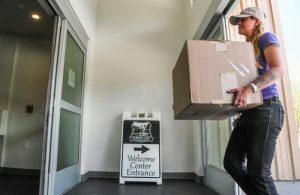 Mulcahy and APCHA have been fighting in court since December 2015, when APCHA sued him on allegations that the artist failed to meet the housing authority’s ownership requirements of working 1,500 hours a year in Pitkin County. In October 2006, Mulcahy paid $150,000 for a plot of undeveloped land on 53 Forge Road at Burlingame Ranch that he won through the APCHA lottery. Acting as the general contractor, Mulcahy, along with friends and relatives, completed construction of the 1,912-square-foot, three-bedroom home in 2012. 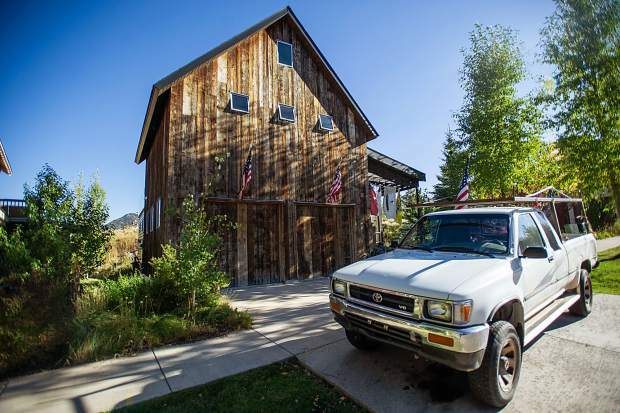 The residence currently has an actual value of $995,000, according to the Pitkin County Assessor’s Office. Mulcahy and his attorney said they plan to take more legal action to hold onto the home. 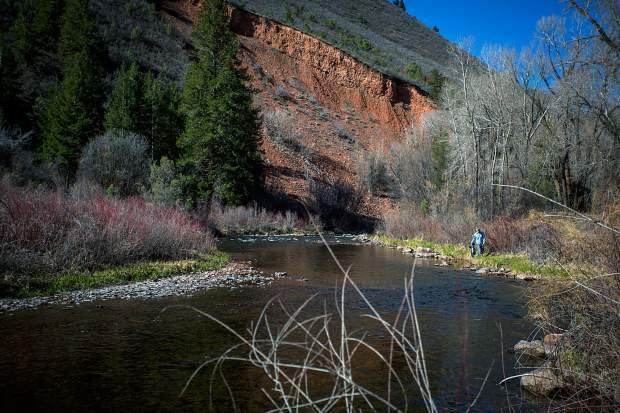 One will come in Pitkin County District Court, where they will ask Judge Seldin to reconsider his order on the contention that Mulcahy was deprived of his due process rights. That’s partly because Mulcahy, who has represented himself without an attorney in that case, was not given a case management order, which is a prerequisite for discovery, or the collecting of evidence, to begin in a pro se case, said Denver attorney Jordan Porter, who did not represent Mulcahy in that case but filed a lawsuit in July that is pending against APCHA in Denver federal court. “Lee never got a chance to contest the claims,” Porter said. The federal suit claims that Mulcahy responded to APCHA’s warning in July 2015 that he had run afoul of worker-housing rules, and APCHA should have given him 60 days to demonstrate that he was in compliance. The complaint also says APCHA violated its own rules and regulations by accelerating its handling of Mulcahy by not giving him the 60 days to respond to the original noncompliance notice, even though he had been discussing the matter with APCHA. Further, Mulcahy contends he was in Africa doing charity work with his family when APCHA hit him with an Aug. 25 notice that he was supposed to respond to within 15 days. 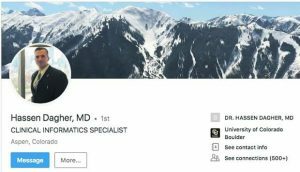 “Upon Mr. Mulcahy’s return to the city of Aspen from Kenya, he was shocked to find out that APCHA was now demanding that he sell his home,” the complaint says. Mulcahy said he didn’t expect the U.S. Supreme Court to give any attention to his case, but he appeared OK with that.